Personalised Cover/Case for the iPod Touch 4. 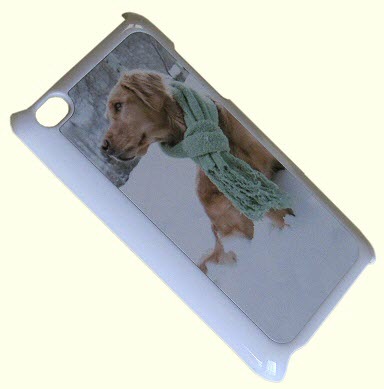 Available in white and perfect to personalise with your own photo and/or text. It is a perfect unique gift that noone else will have - a must have gift!